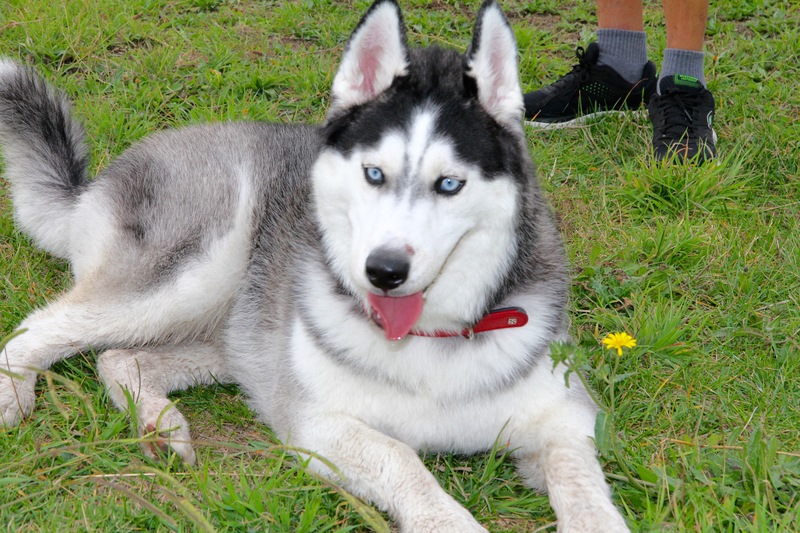 After tremendous research to find which parks would be best to take my husky, I decided to first try out Mernda’s Off Leash Dog Park (46 mins drive from Melbourne; Cnr Plenty Road & Mernda Village Drive, Mernda). This park is reasonable sized with plenty of space for your four-legged friend to run around and meet other dogs. Unfortunately, we did not stay at this park for too long due to a large hole in the middle of the park that was filled with muddy water. My dog (Phantom) kept going near it and I was worried he would eventually roll in it. I also wanted to explore the other two parks. 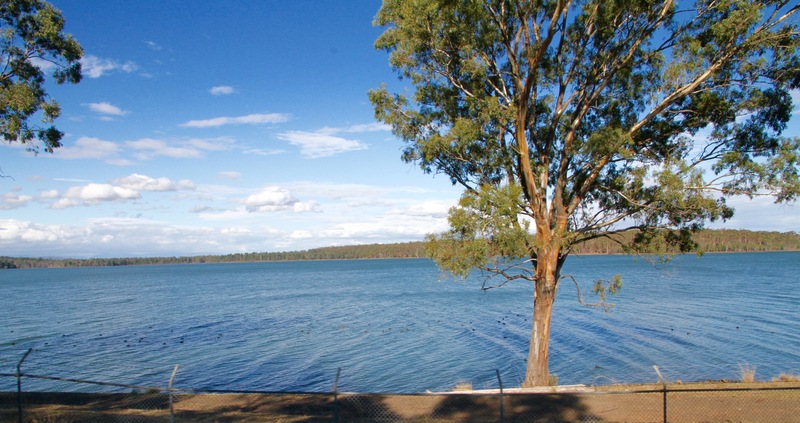 Next stop for us was Fergusons Paddock(15mins from Mernda; 12 Arthurs Creek Rd, Hurstbridge). Phantom loved this park, we ended up spending 2 hours here. 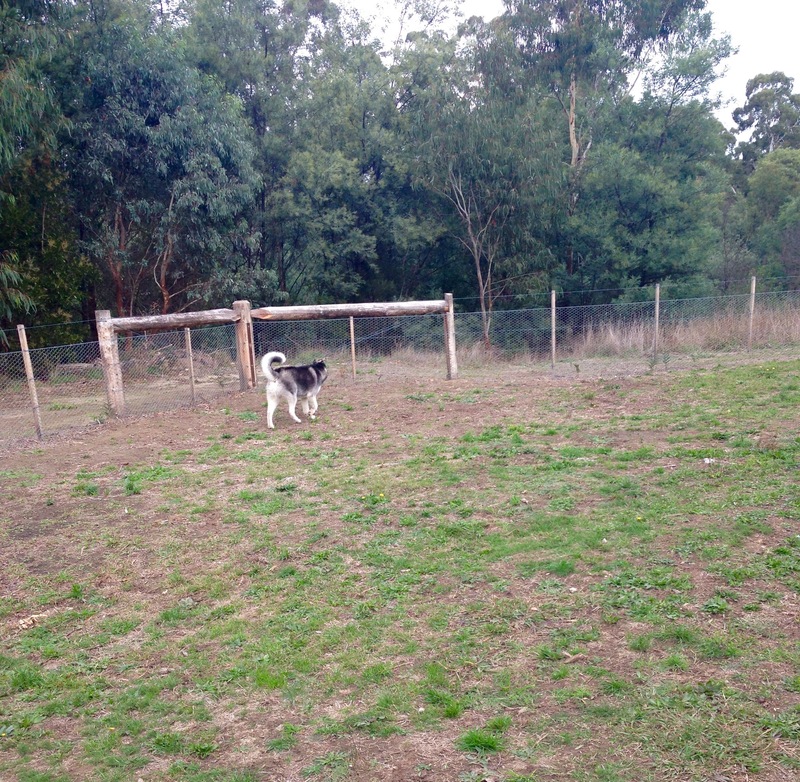 This is a well-kept park and slightly larger than Mernda Off Leash Dog Park. Thank god there were no muddy puddles!! It is definitely a park I would recommend as it is completely fenced off so you always know your dog is safe and can’t run off anywhere. This is probably also one of the quieter parks, since during our stay, Phantom was the only dog in the park, but he loved it as it gave him freedom to run around without us worrying about other dogs as I have often found his height can be slightly intimidating for smaller dogs. I could tell he felt like he owned the park. 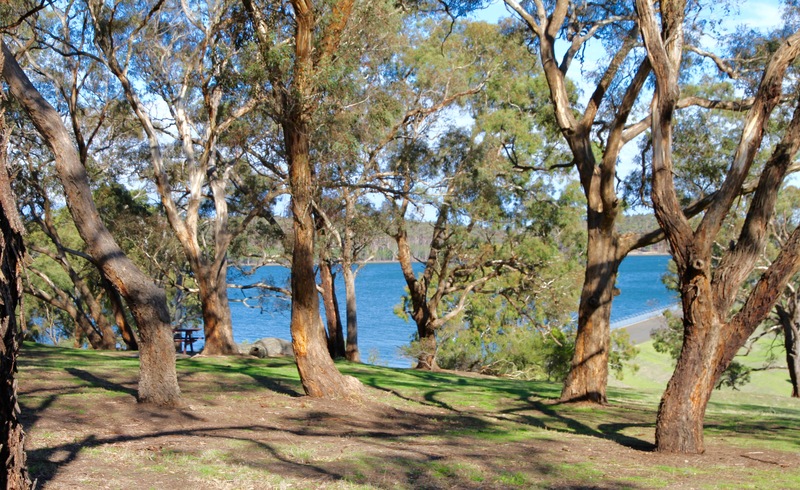 Our last stop was Yan Yean reservoir Park ( 20 mins from Fergusons Paddock; Recreation Road, Yan Yean). I had saved the best for last! It was a beautiful way to finish off by taking a nice stroll along the reservoir before heading back home. 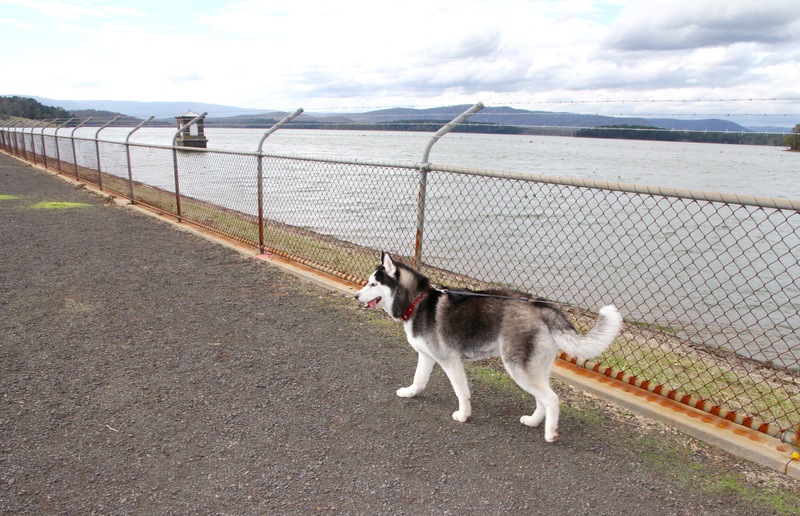 Dogs do have to be on lead at this park and there are no enclosed gates. The scenery here at this park is something. I found it so therapeutic to just sit with Phantom and just take in the amazing view. I was also glad that the weather was on our side as the sunshine made the experience much more special! 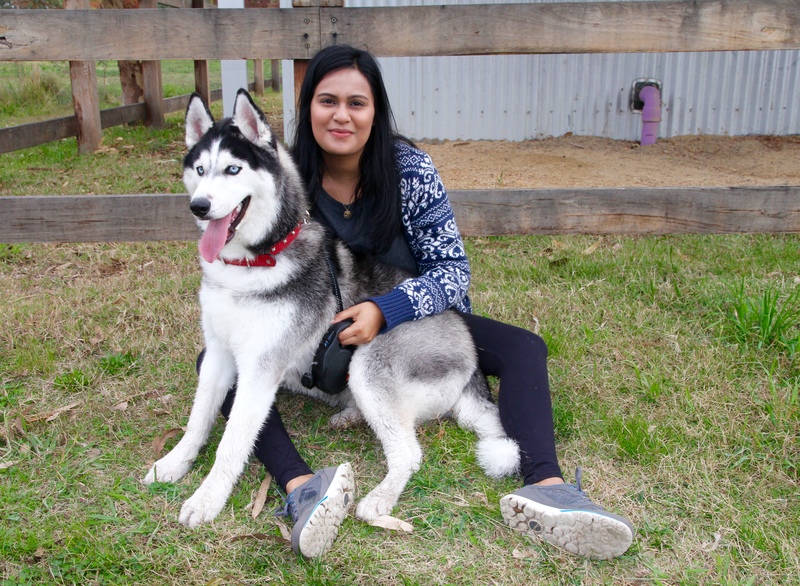 So that was my quick blog about how I spent my Saturday with my dog. If anyone has any recommendations about other parks or worth taking my dog to then please share!